Celebrate and enjoy a selection of over 25 gins & selected other craft drinks from across Scotland at The Kip Marina Gin Festival on Saturday 6th April! 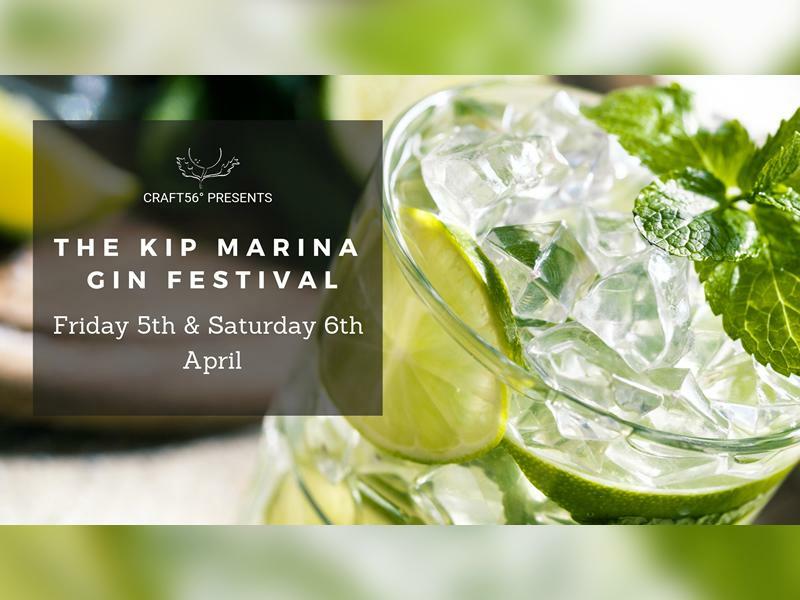 The Kip Marina Gin Festival is back bigger & better for 2019! Join us at the Chartroom Restaurant to celebrate and enjoy a selection of some of the best Scottish gins from small-batch producers from across the length & breadth of Scotland. With stunning panoramic views over the marina and the Firth of Clyde, there is no better place to enjoy a weekend of gin-filled fun! 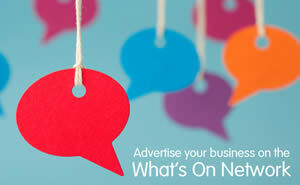 Enjoy a 4 course meal in the function suite at the Chartroom. Each course has been expertly infused with a different Scottish gin to complement the dish and will be served with the chosen gin and recommended mixer & garnish. You will learn about the brands, the gins and the key botanicals that give them their flavour profile too. Tickets for the gin pairing meal cost £35 per person. A great day out for all gin lovers! 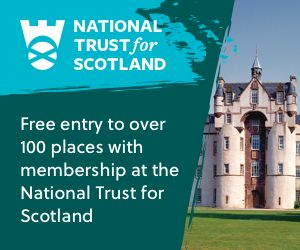 Come and join us on a journey through the world of Scottish gin and enjoy a huge variety of craft gins from some of the most exciting distilleries from across Scotland. There will be a range of gins including classic G&Ts and flavoured alternatives to ensure you will discover your new favourite gin! If gin is still not your thing, we've selected some of our favourite Scottish crafts rums & vodkas too. Gin themed gifts and crafts will also be on offer. You can sample all the drinks, enjoy them served with recommended mixers & garnishes and purchase your favourite bottles to enjoy at home later! Light bites & snacks will be also be served throughout the day. Additional drinks tokens available to purchase on the day. While we take every opportunity to ensure the details for The Kip Marina Gin Festival are accurate, we always advise that you contact the event organiser before setting out for the event to avoid disapointment.